“Hubbard and Kane synthesize economics, politics, and psychology to develop a new audacious theory of why countries decline. Compulsory reading for anyone who wants to understand the major issues that America now faces” (James Robinson, coauthor of Why Nations Fail). From the Ming Dynasty to Ottoman Turkey to imperial Spain, the Great Powers of the world emerged as the supreme economic, political, and military forces of their time—only to collapse into rubble and memory. What is at the root of their demise, and how can the United States stop it from happening again? 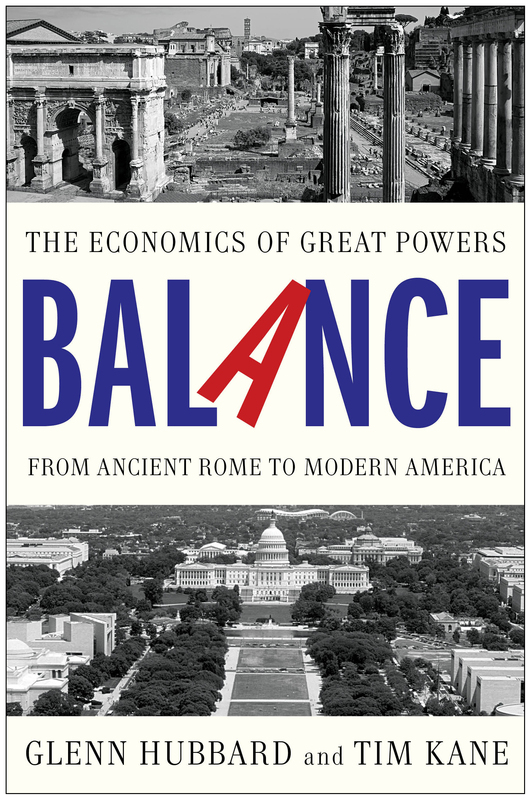 A quarter century after Paul Kennedy’s The Rise and Fall of the Great Powers, Glenn Hubbard and Tim Kane present a bold, sweeping account of why powerful nations and civilizations break down under the heavy burden of economic imbalance. Introducing a profound new measure of economic power, Balance traces the triumphs and mistakes of imperial Britain, the paradox of superstate California, the long collapse of Rome, and the limits of the Japanese model of growth. Most importantly, Hubbard and Kane compare the twenty-first-century United States to the empires of old and challenge Americans to address the real problems of our country’s fiscal imbalance. If there is not a new economics and politics of balance, they portend that inevitable demise is ahead. This is more than another analysis of our nation’s economy; it is a groundbreaking look at the patterns of the past and a “thought-provoking analysis that has compelling relevance for America’s future” (Nobel Peace Prize–winner Henry A. Kissinger). 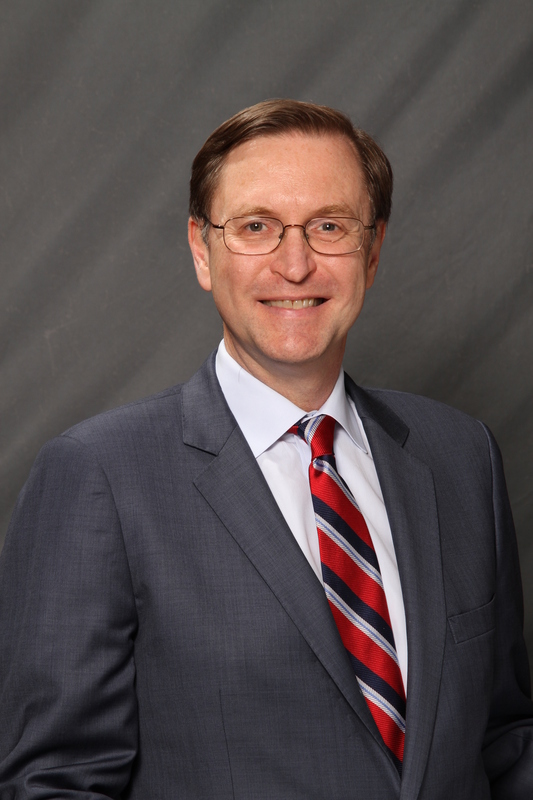 Glenn Hubbard is the dean of Columbia University’s Graduate School of Business and the former chairman of the President’s Council of Economic Advisers. He is a frequent contributor to Business Week, The Wall Street Journal, and The New York Times, as well as PBS’s The Nightly Business Report and American Public Media’s Marketplace. He lives in Manhattan with his wife and two sons. 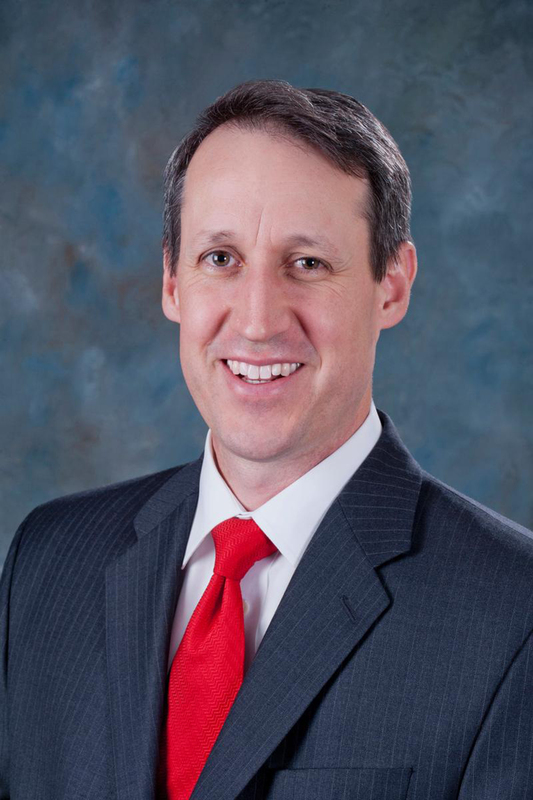 Tim Kane is the chief economist of the Hudson Institute, veteran Air Force officer, and has twice served at the Joint Economic Committee of the US Congress. He regularly writes for The Atlantic, The New York Times, Los Angeles Times, and USA TODAY and is a well-known public speaker. He lives in northern Virginia with his wife and children. "A book with riveting historical perspective for careful thought about where we are and where we can go if we get it right." "Hubbard and Kane synthesize economics, politics and psychology to develop a new audacious theory of why countries decline. Compulsory reading for anyone who wants to understand the major issues that America now faces and whether decline can be averted, or will instead become inevitable." "Political paralysis leading to fiscal collapse is the “existential threat” facing America, argues this stimulating, contentious economic history... Theirs is political economy with a grand historical sweep—and provocative implications for the present." "[A] rapid romp through imperial history.... The authors argue persuasively that the decay [of nations] typically starts long before [an external military] event and usually originates with some internal change. "